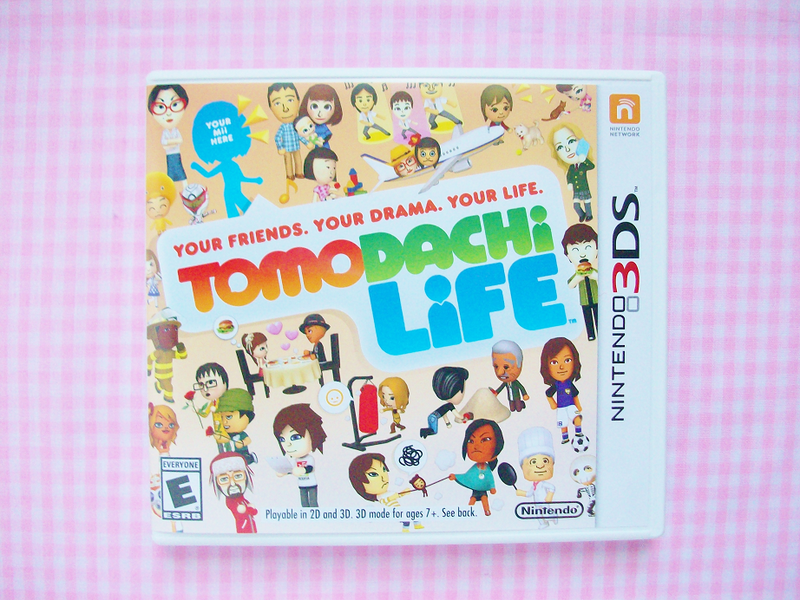 I remember seeing an advertisement for Tomodachi Life on some Japaneses website once and thought the game looked cute but thought it would never make it overseas. So when I started seeing promotions for this game here in the states I was presently surprised! 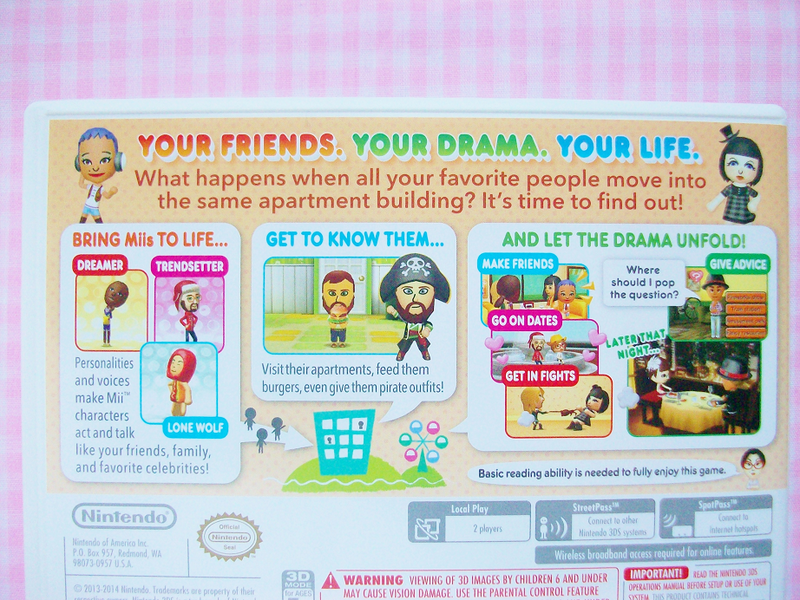 Tomodachi Life is a simulation game that revolves around your mii characters. You can watch your mii's interact with each other as they live their lives on an island. They can cook, play games, dress up, be in a band, make friends, fall in love, eat, get married, and even have children! 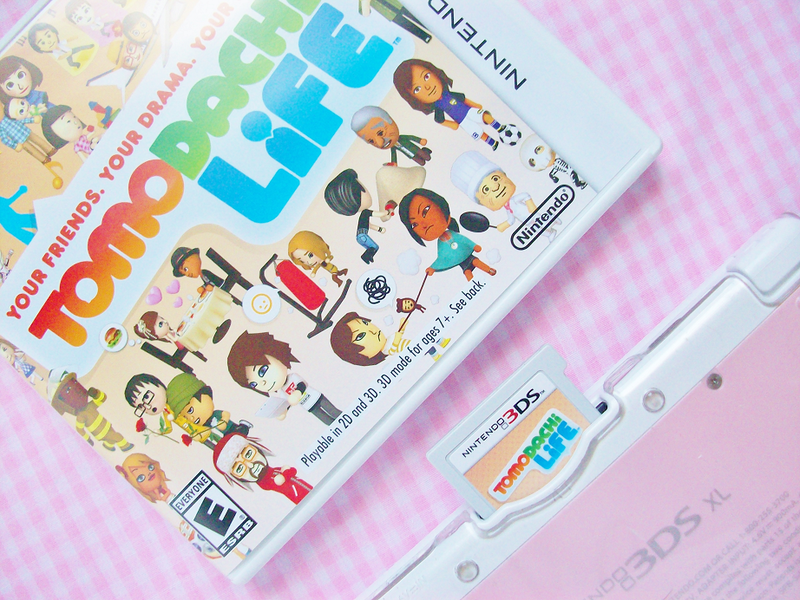 Here are some pictures from me playing Tomodachi Life! If you already have Tomodachi Life and want me in your game you can scan this. I think the game is really quirky and fun! I feel like my mii is just like me! I would highly recommend you guys to get this game! This is a great game if you want to play a for 30 minutes to an hour.